To state the obvious, we are all put together differently. There are those amongst us, the lucky few, who can eat all day, every day and never gain a pound. There are others who can just look at a dessert the wrong way and be suffering the paunchy consequences for weeks. But that’s okay. Knowing what to eat, and when to eat it, can be hard. Adverts from food brands tell you one thing, and talking heads and celebrity doctors tell you another. So who can you trust to get the truth? Yourself. Now, your own DNA can show you what you should be eating, as this pioneering brand offer meal plans formulated from your own genetic code. 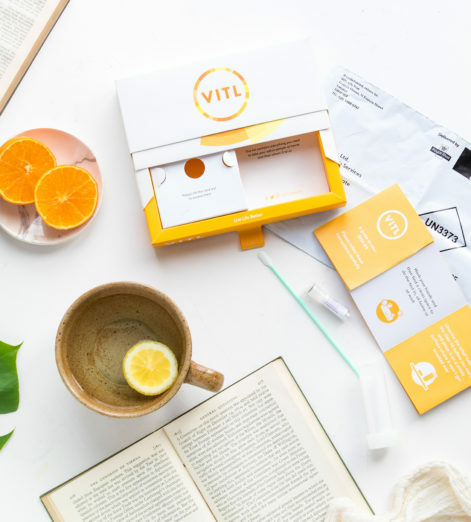 Simply send off a DNA sample to the lab coats at VITL, and you’ll be sent a meal and nutrient plan, tailored to help you reach your summer body goals. There is a less-involved option. 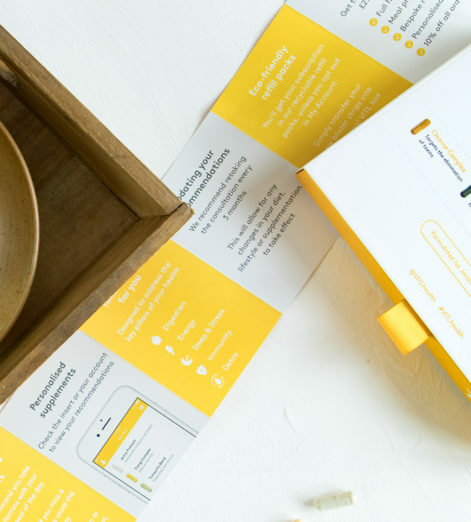 You can simply answer a questionnaire powered by an AI, which will give the expert team of nutritionists an idea of your current health and wellbeing levels. 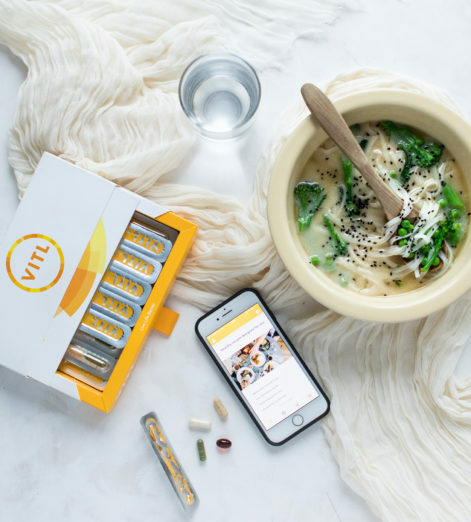 Choose this service, and you’ll simply get a bespoke designed recipe plan with packs of the vitamins and minerals that you need to keep topped up. 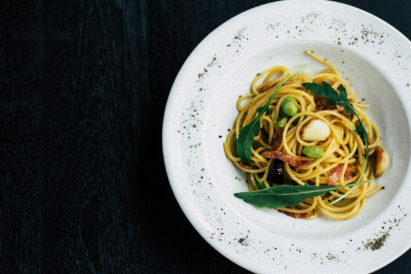 "Now, your own DNA can show you what you should be eating..."
But, if you want an extra layer of personalisation, you’ll have the option of sending a DNA or blood sample and these can then be used to update your meal plans. Once you start to see results, you can retake the original consultation to keep getting the most out of your meal and vitamin plans. It may sound like something from a future-set sci-fi, but the reality is that we’re all different, and what works in the gym and kitchen for one man, does very little for another. 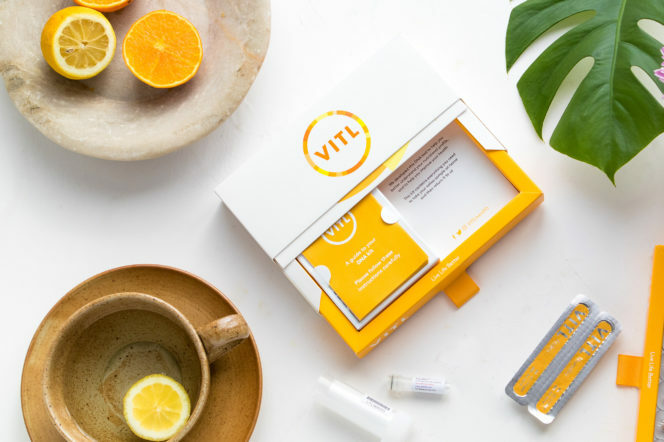 So if you want to get beach body ready this summer, lose a little weight or just stay in shape, listen to your body and, like us, sign up to VITL. 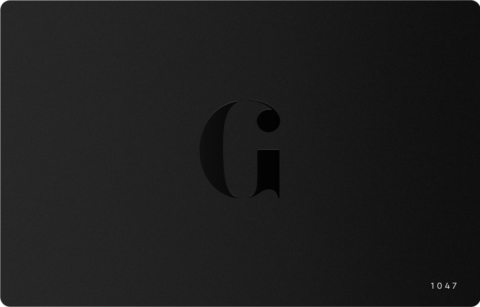 They’re crowdfunding at the moment, and we for one, are in. 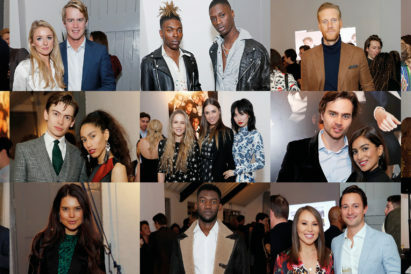 Last night saw Gentleman’s Journal head to London’s West End to celebrate the launch of our newspaper. 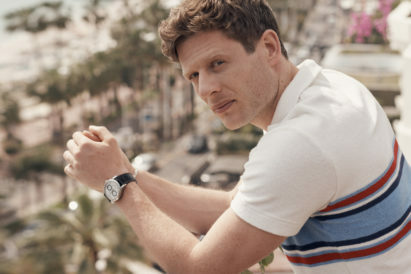 James Norton wants to play a Bond villain. No, we're serious.